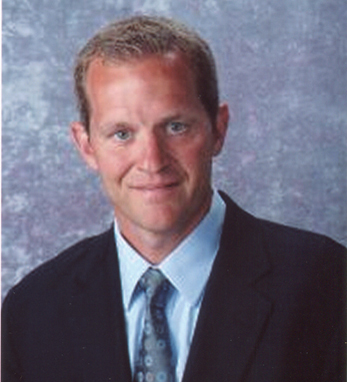 Micky Collins is the executive and clinical director of the UPMC Sports Medicine Concussion Program, the first and largest research and clinical program focused on the diagnosis, evaluation and management of sports-related mild traumatic brain injury in athletes of all levels. Over the course of his career, he has been instrumental in the development of concussion management programs at the youth sports level nationwide and in teaching and implementing the proper use of baseline and post-injury neuro-cognitive testing to determine injury severity and recovery for young athletes. Micky also serves as an advisor to numerous athletic organizations, including USA Rugby, US Lacrosse, and Cirque De Soleil, as well as a concussion consultant for several other national and international sports organizations and teams. Micky graduated from the University of Southern Maine with a bachelor’s degree in psychology and biology and from Michigan State University with a master’s degree in psychology and doctorate in clinical psychology. A fourth-generation Irish American with roots in County Limerick. Micky and his wife Lynn have four daughters. Peter H. R. Green, M.D. Eamonn M. M. Quigley, M.D.